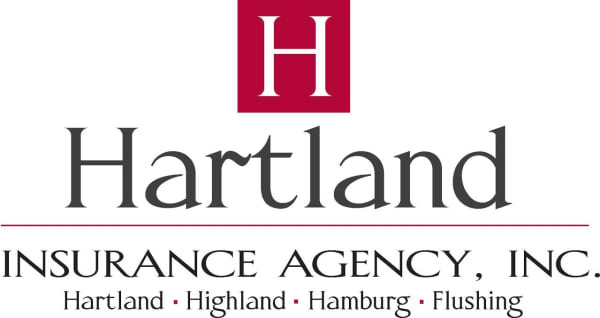 Meet & Greet : Huron-Clinton Metroparks - May 31, 2019 - Hartland Area Chamber of Commerce, MI ? Hartland Chamber Members, Golfers & Guests - Join fellow Chamber members and guests for a morning of coffee, treats and networking. Networking hour from 7:30 am - 8:30 am. Must RSVP by MAY 16 to guarantee a tee time at the special rate. Be sure to bring your business cards. Must Register to golf by MAY 16, 2019!